I provide hauling service for just about anything you need hauled. I am available to haul throughout all of Idaho, Oregon, Washington, Montana and California. Can go further West occasionally. 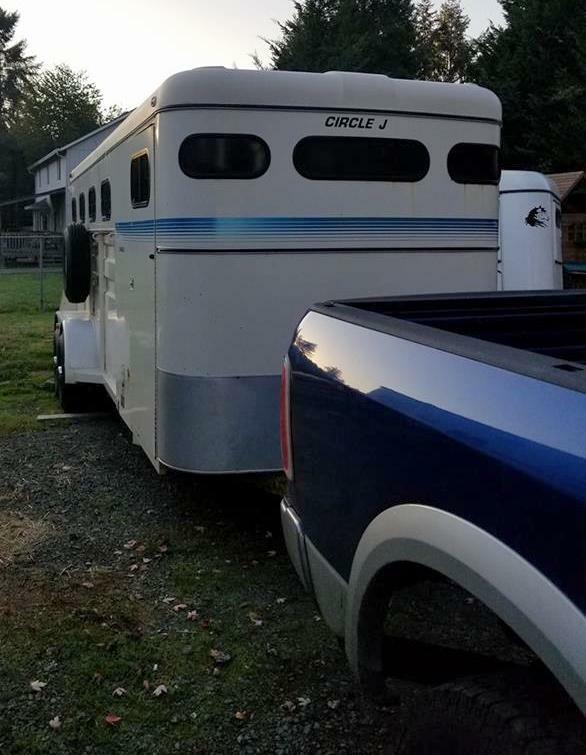 I can also haul in the event of an equine emergency. I have my DOT Certification. I have a 4 horse slant load with dividers. Older but solid trailer. High school graduate, I have been around horses my whole life, I have plenty of experience with them.